Have you ever experienced an electrical surge? Power surges can all too easily fry your computer or other home appliances, rendering them useless in a moment. And if you run a business that regularly utilizes motor-driven machines or equipment, these quick surges can be devastating. So if you’re looking to protect your home or business, come to Residential Electric Heating, Cooling & Insulation to learn more about our surge protection solutions. 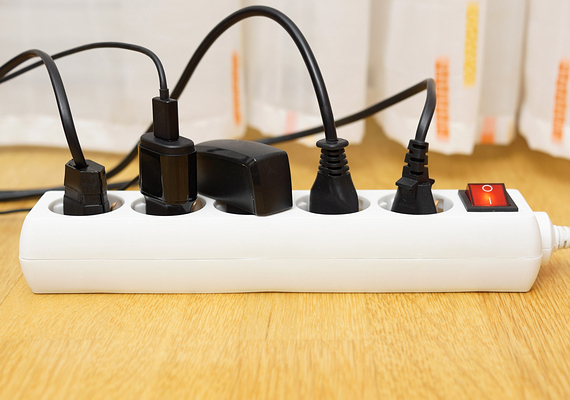 At Residential Electric Heating, Cooling & Insulation, we provide and install a wide range of surge protectors. Whether you need a smaller unit for your home or a setup capable of supporting a commercial operation, we’re at your service and up to the task. We pride ourselves on our thorough, detail-oriented approach to all we do. And we go out of our way to keep our rates reasonable without compromising on quality. Give your home or business the protection it needs by investing in a surge protection solution from Residential Electric Heating, Cooling & Insulation. Call us today at 309-829-4230 for more information or to request an estimate.